Styled with beecroft pant . 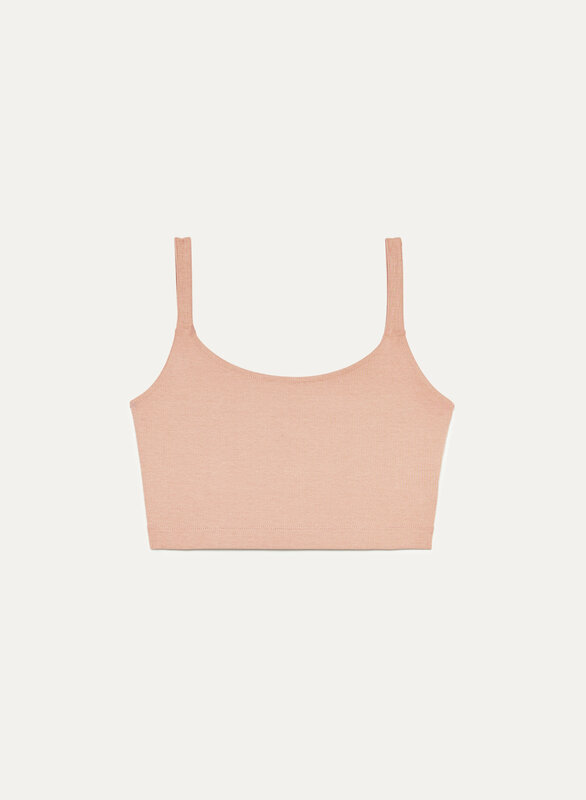 A minimal bra top with soft stretch to enhance your shape. This versatile piece pairs well with warm nights (and pretty much everything else).